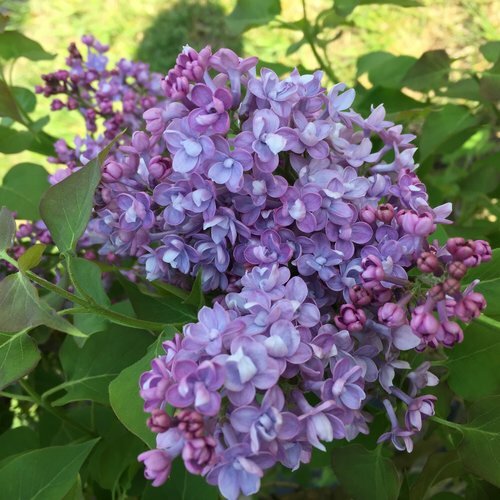 Tie your shoes tight - the fragrance of this lilac will knock your socks off! 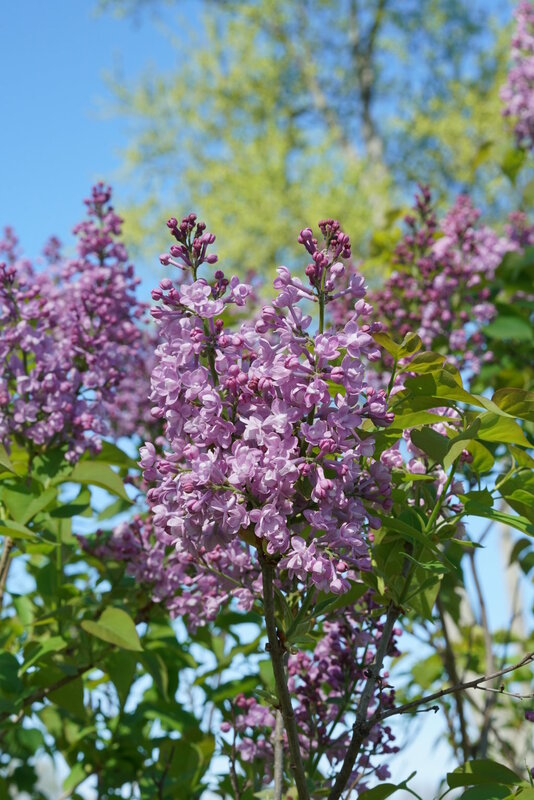 There are about 15 different species of lilacs found in nature, and Syringa hyacinthiflora is the queen of them all when it comes to fragrance. 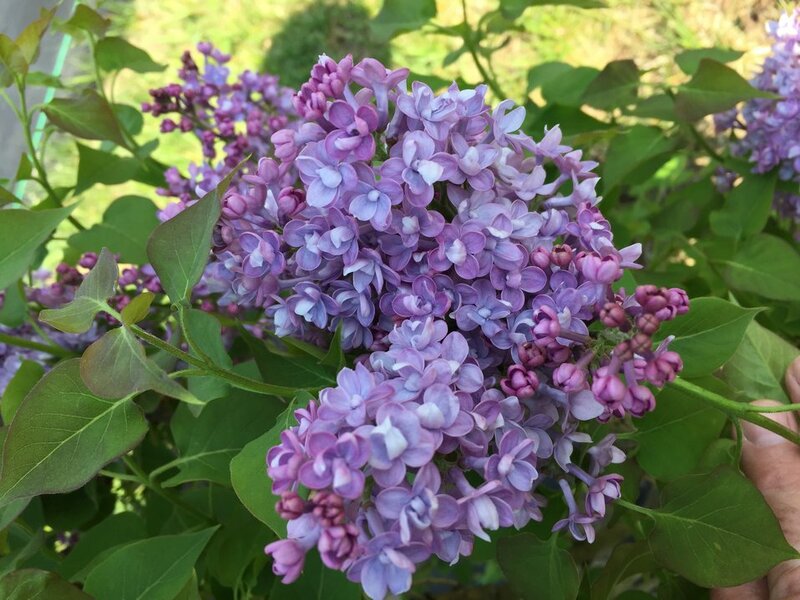 And that's what makes Scentara® Double Blue the most fragrant Proven Winners lilac yet! The cool purple blooms take on a blue tone in the spring sunshine, each one full of petals for a delicate seashell-like effect. This very heavy bloomer exhibits excellent disease resistant and a handsome, appealing shape that will look right at home in your landscape. Available in better garden centers in 2019. 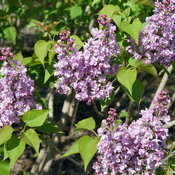 - Developed with the most fragrant lilac species. - Purplish-blue blooms made up of intricate doubled florets. 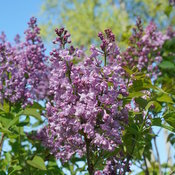 Plant Scentara Double Blue lilac in any sunny spot where its fragrance and very showy blooms can be appreciated often in spring. 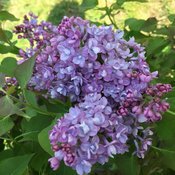 Lilacs are very easy to grow and care for, but they do have a few basic needs that must be met for success. They need full sun - no fewer than 6 hours a day, and 8 or more is preferred. They also require well-drained soil, or in other words, soil that never stays wet or soggy for long periods. This is especially important in winter. 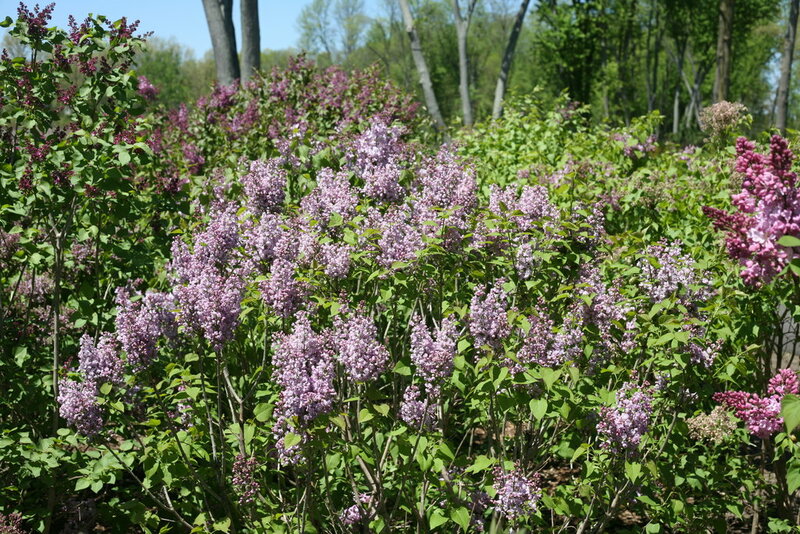 Lilacs are fairly adaptable to soil types, though they really thrive in alkaline soils. 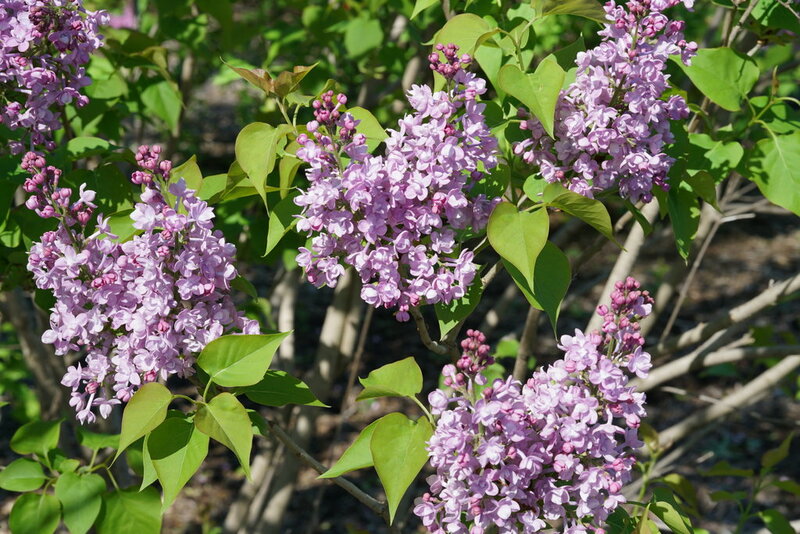 If you wish to prune lilac, do so immediately after blooming. 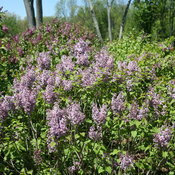 Lilacs are actually more cold tolerant than they are heat tolerant. In fact, they need a minimum of 1,700 hours of temperatures below 45°F (7.2°C) in order to bloom.